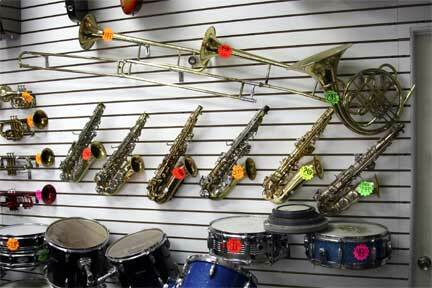 We will also buy or pawn your unwanted Instruments. Are you a professional musician, music teacher, music student or in the school band? 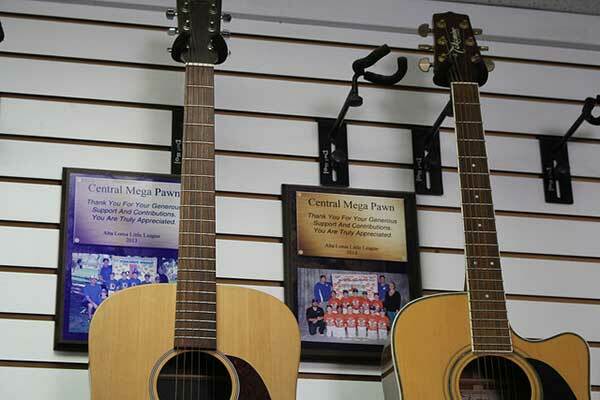 Central Mega Pawn has new and used musical instruments and accessories you need at great prices! Central Mega Pawn has a great selection of stringed instruments, one of the best in the Inland Empire. We carry new and used Guitars, Vintage Guitars, Bass Guitars, Mandolins, Banjos, Ukuleles, Electrics and Acoustics, Accessories, Guitar amps and Bass amps. 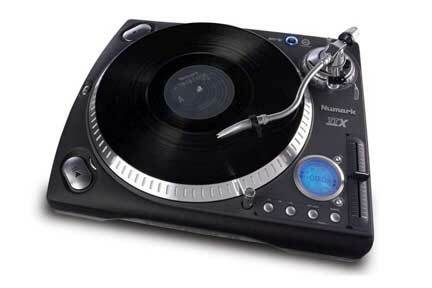 Whether you’re a pro or just getting started, Central Mega Pawn has the D.J. equipment you need to get the job done and keep the party going. 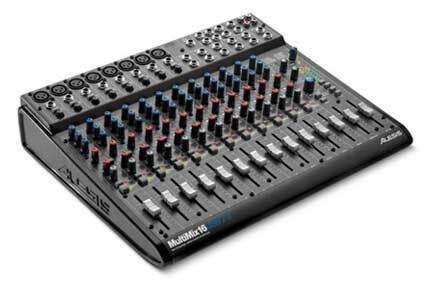 If you’re looking for the highest quality equipment at the lowest prices, please come in and see what we have to offer.